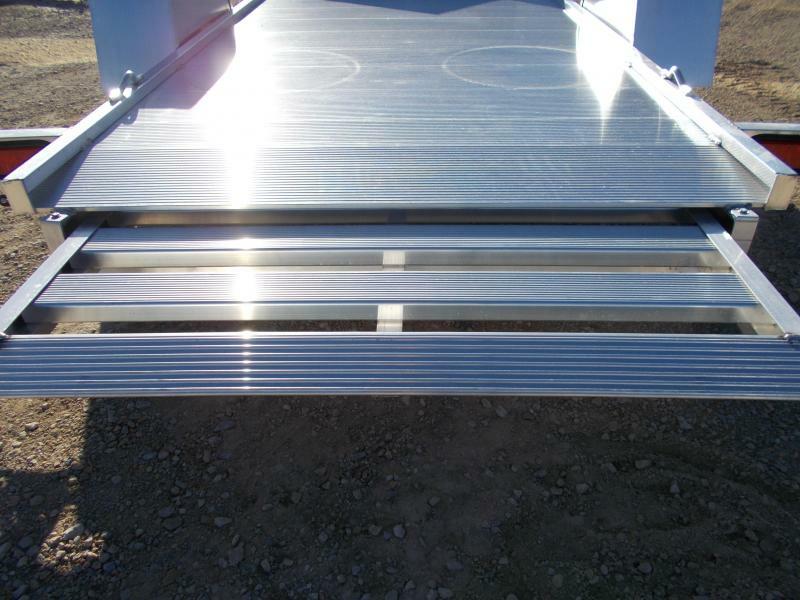 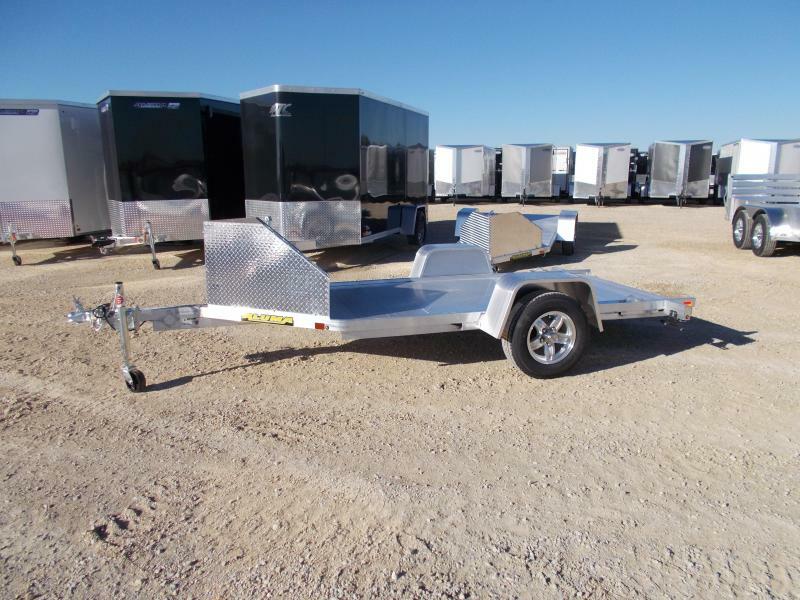 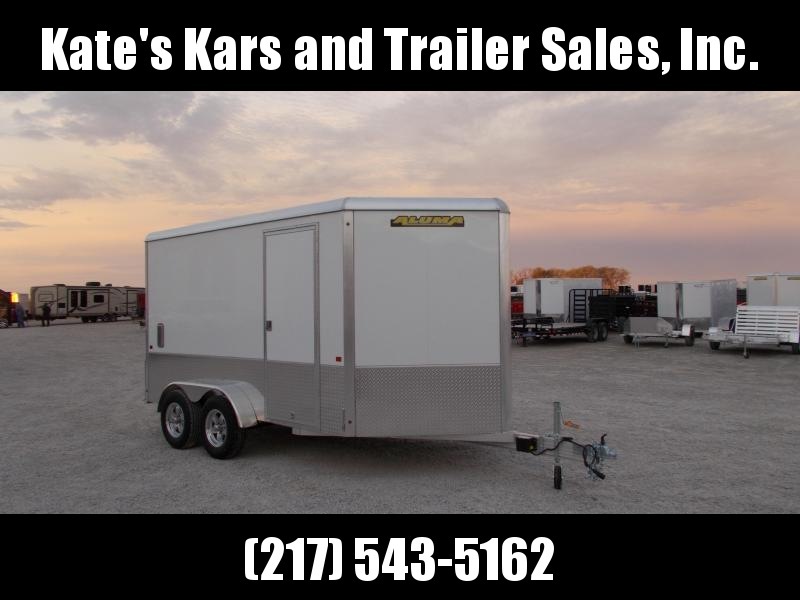 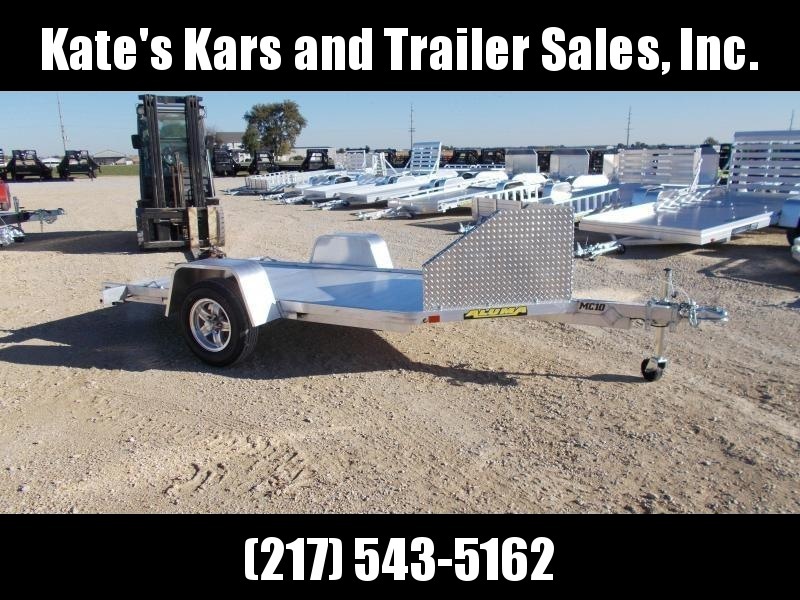 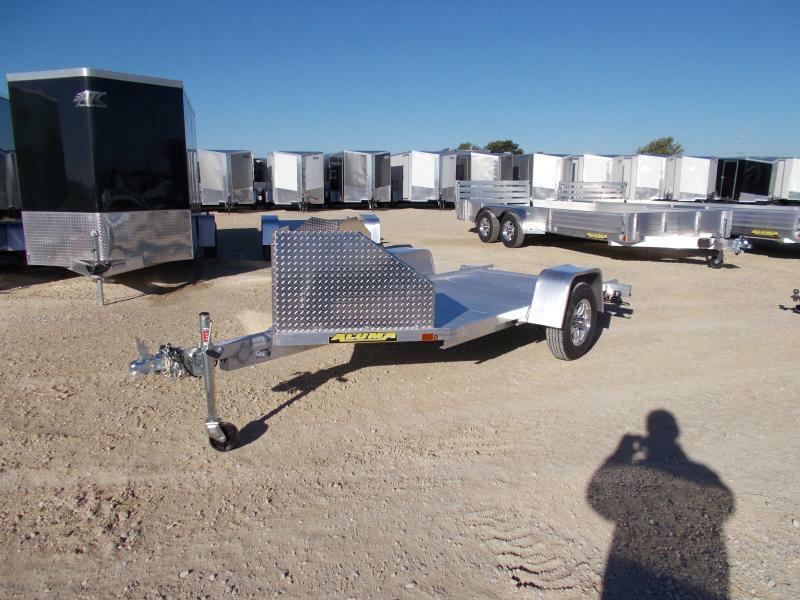 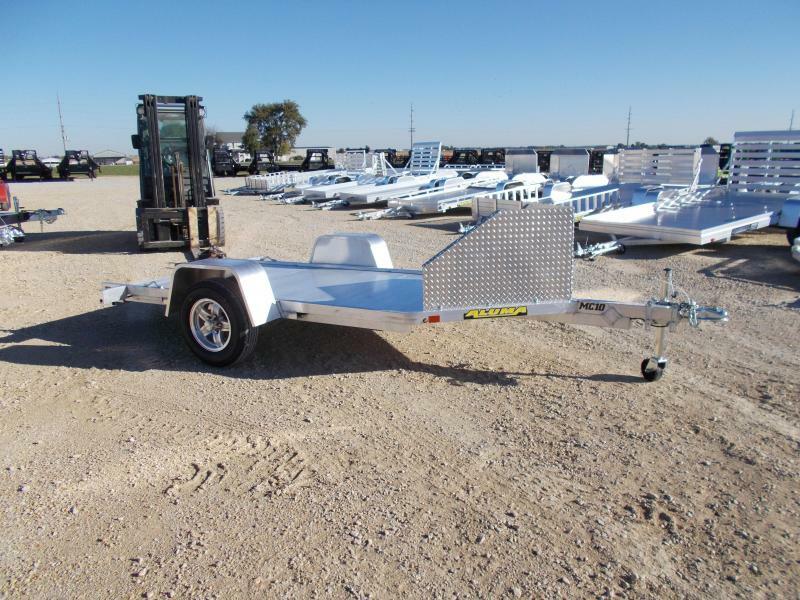 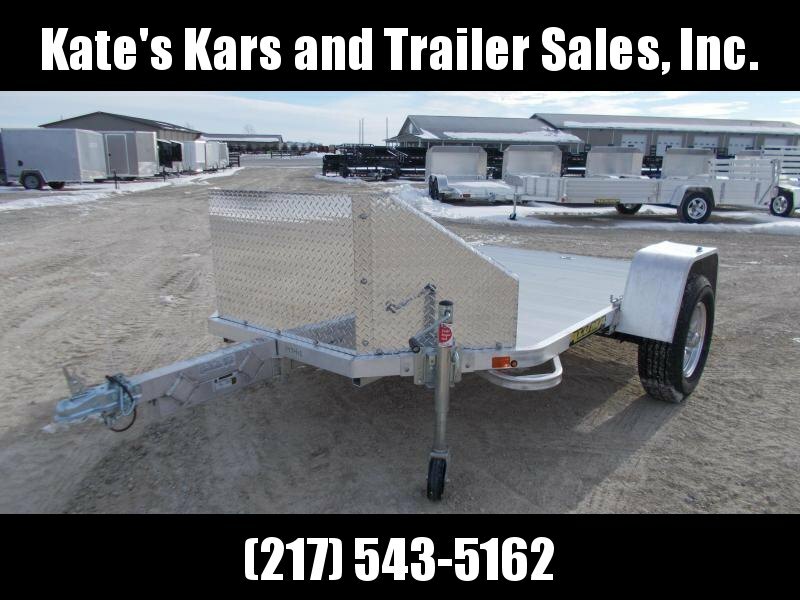 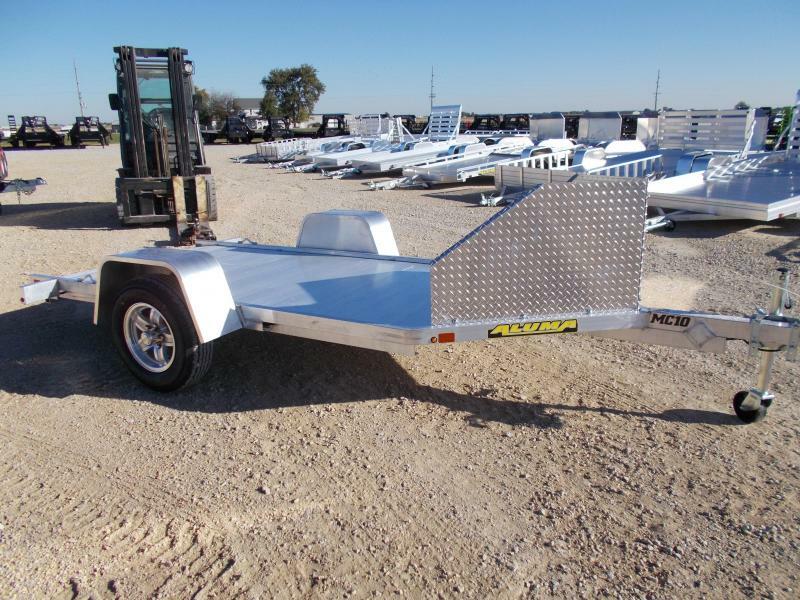 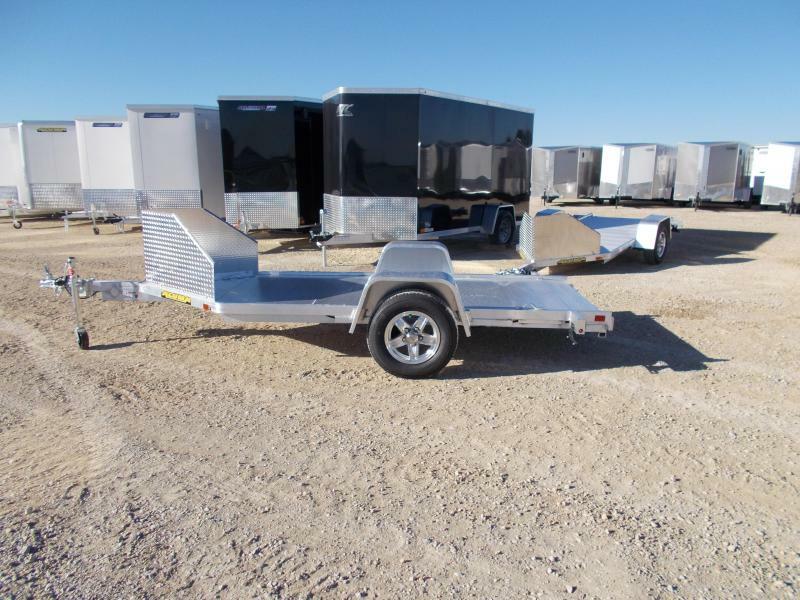 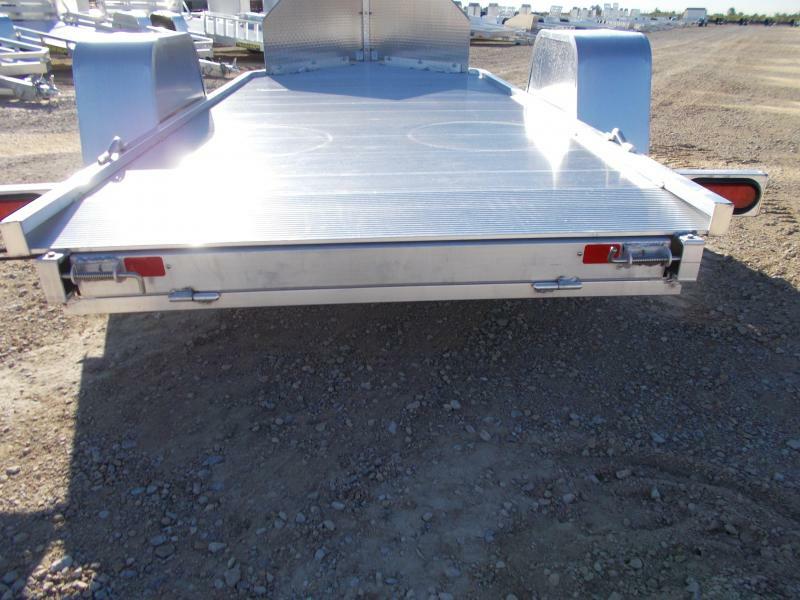 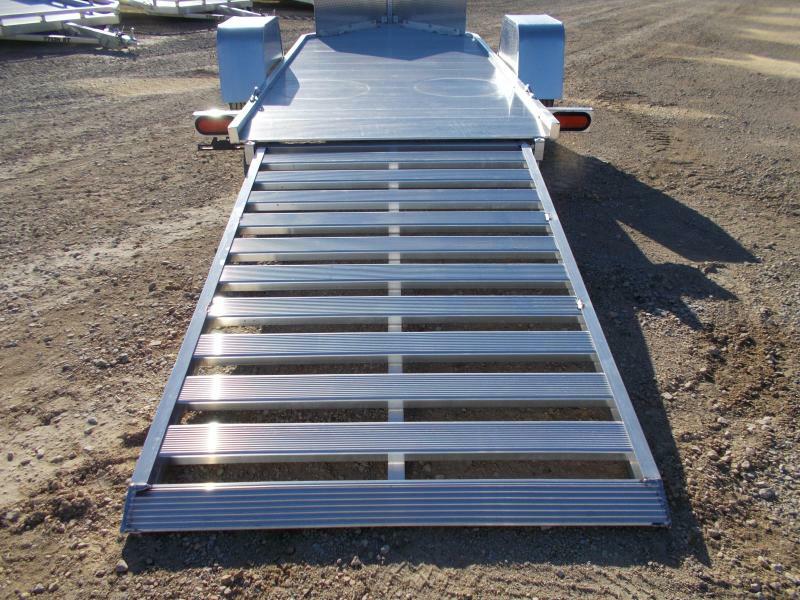 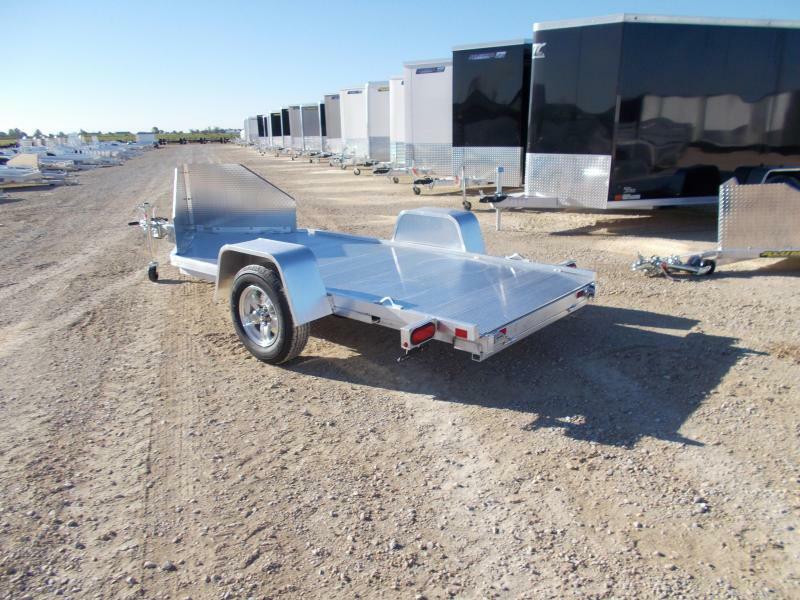 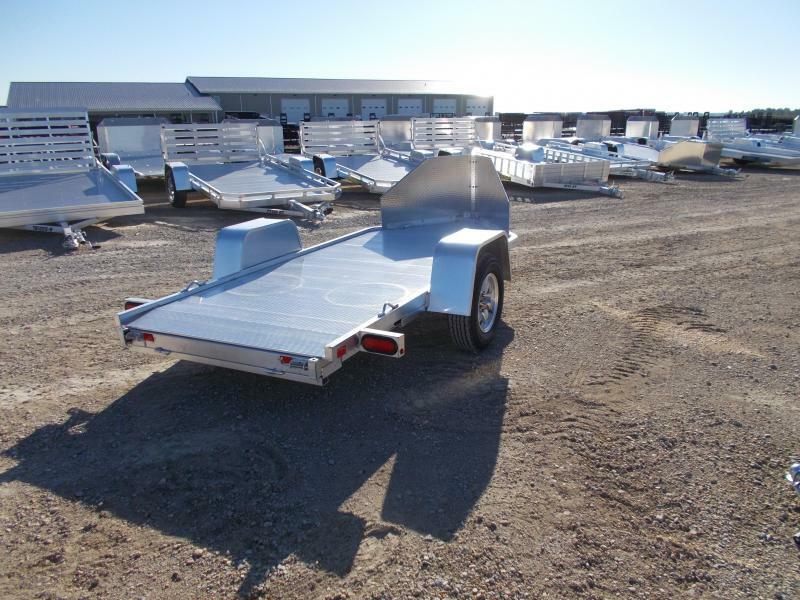 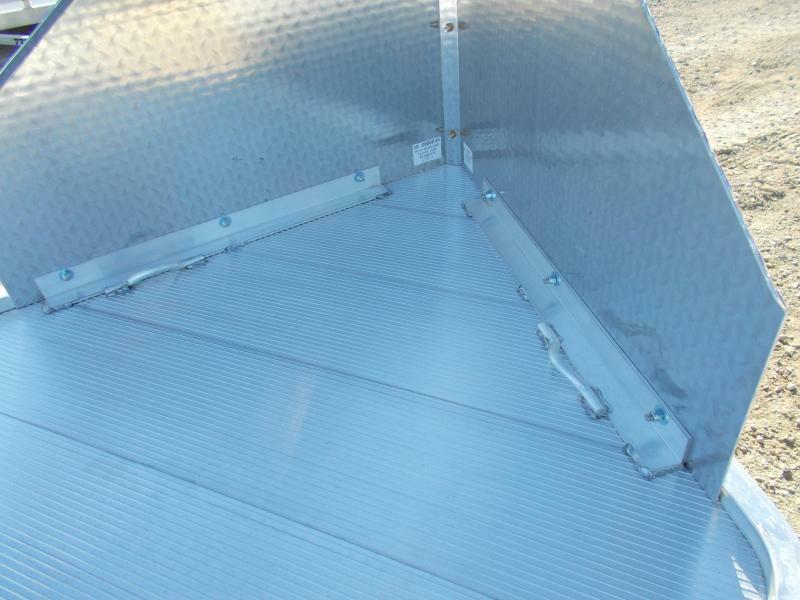 This is a new 2019 Aluma MC10 Aluminum Motorcycle trailer. 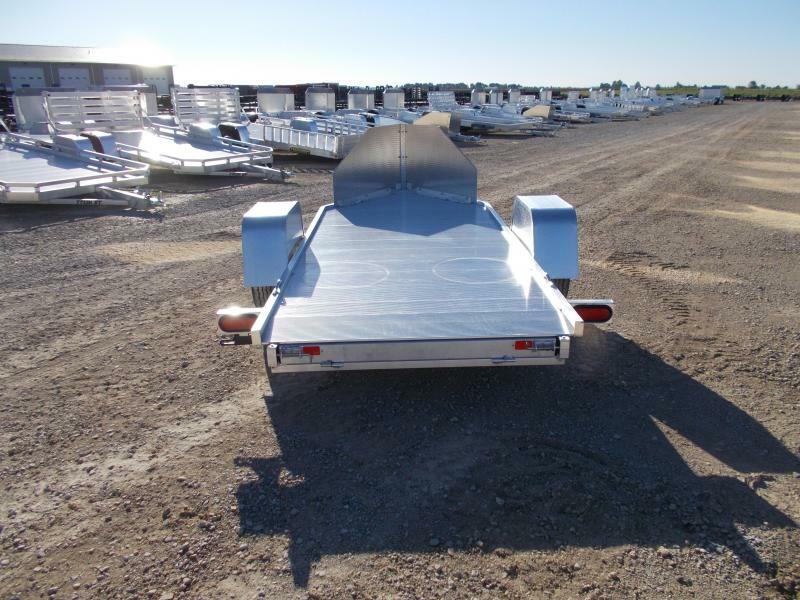 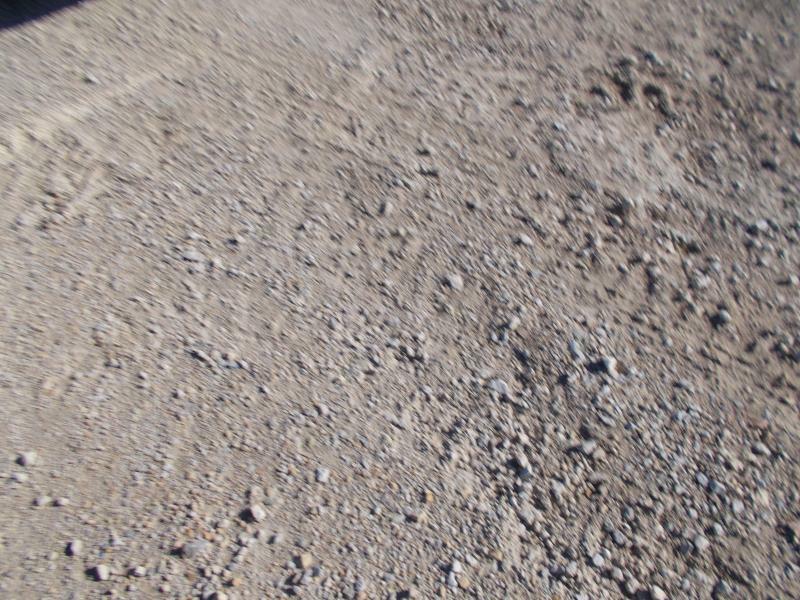 All prices are PLUS Tax, Title, License.We charge 3% more if you use debit or credit card. 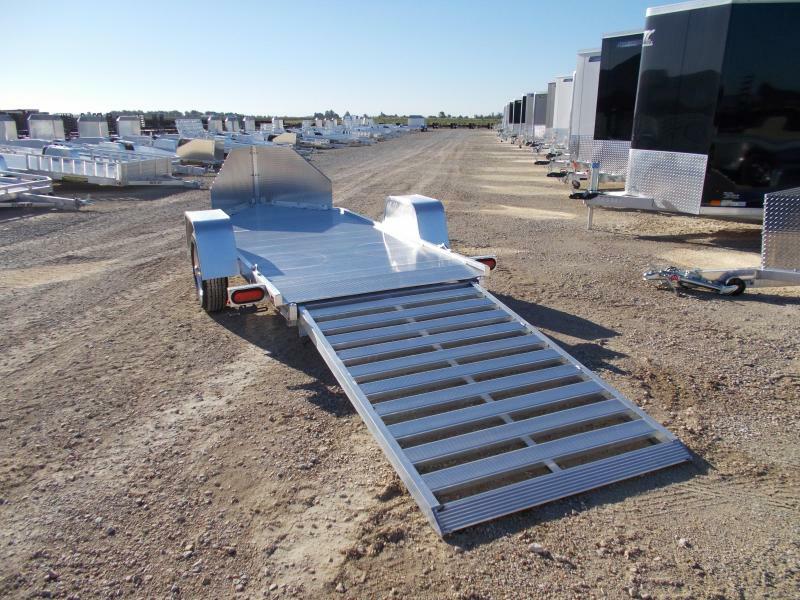 NO out of State checks.